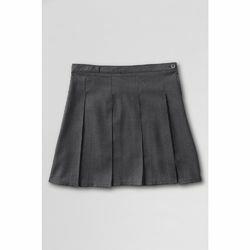 Offering you a complete choice of products which include school checks uniform fabric, school grey tropical suiting fabric, tetrex suiting fabric, school uniform fabric and girl school skirt. 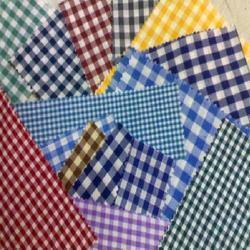 We are offering School Checks Uniform Fabric to our clients. 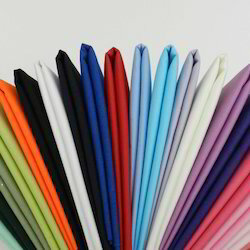 We are offering School Grey Tropical Suiting Fabric to our clients. We are offering Tetrex Suiting Fabric to our clients. 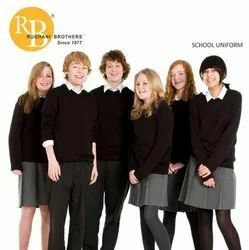 We are offering School Uniform Fabric to our clients. We are offering Girl School Skirt to our clients.